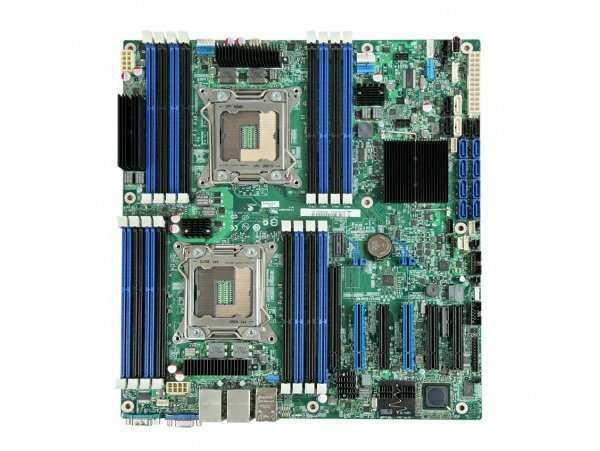 Included Items (1) Intel® Server Board S2600CP4. 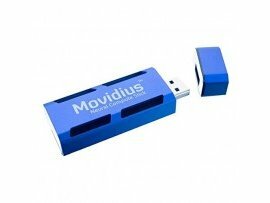 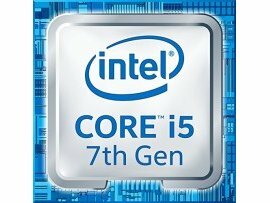 Also available in a 10-pack, 5-pack, or integrated in a system. The 5-pack also includes (5) DVDs and (5) Quick Start Guides. 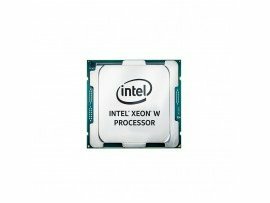 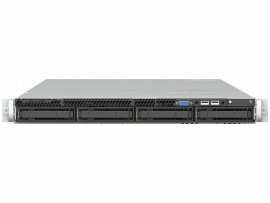 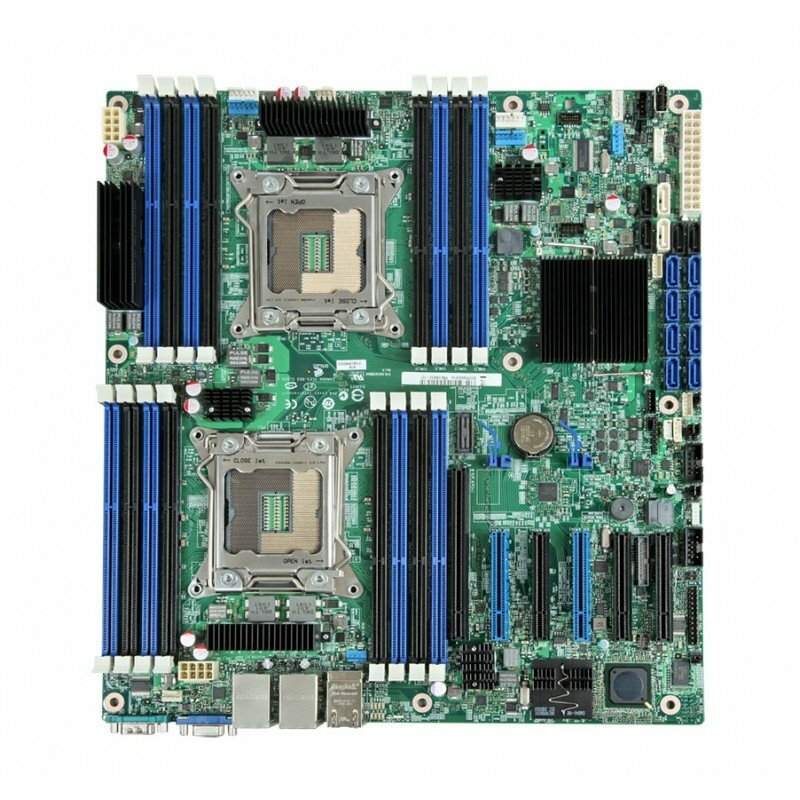 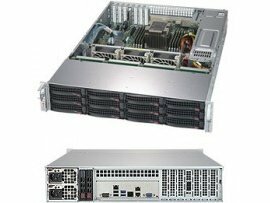 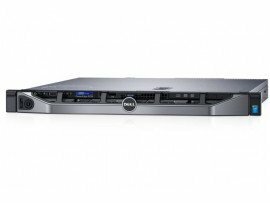 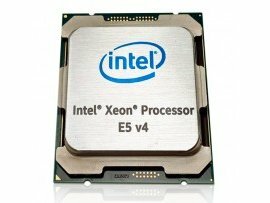 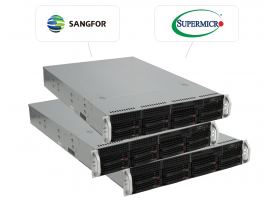 Description A mainstream Server board supporting two Intel® Xeon® processor E5-2600,16 DIMMs, four 1Gb Ethernet ports, six x8 electrical PCIe Gen3 IO slots, up to 8 SCU ports plus 2 SATA 6Gb ports and 4 SATA 3Gb ports with storage activation key.